It seems that everyone is getting Botox these days, but did you know that Botox is just a toxic byproduct of bacteria? In fact, the name Botox derives from the phrase Botulinum toxin, the same toxin responsible for some cases of food poisoning. This is just one reason to consider saying no to Botox. Here are ten more. 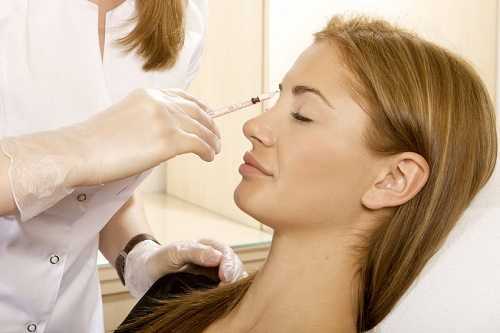 Botox has some great medical applications that make it a valuable treatment for serious ailments, such as migraines. What it isn’t so great at, however, is making you look younger. 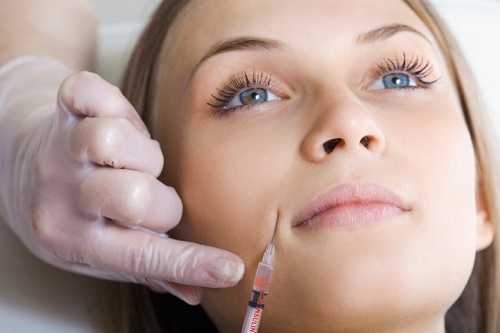 It can smooth out wrinkles and relax facial muscles, but even the experts who administer Botox injections admit that it can do little to make a person look younger. The “filled” look was fashionable for a while, which is why people really got Botox, but even that has gone by the wayside now.